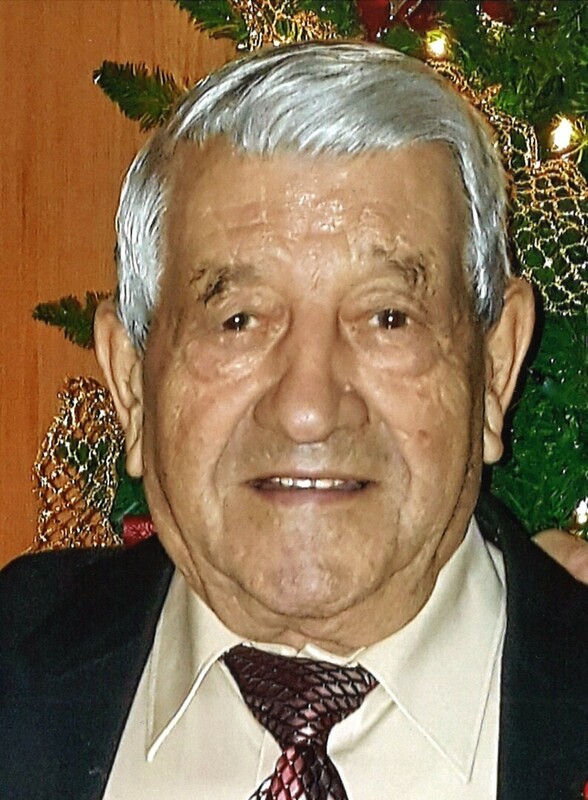 Provide comfort for the family of Peter Chiodo with a meaningful gesture of sympathy. He will forever be missed and is survived by his wife Ida and their eight children; Maria (Bob) Borys, Joseph, Silvano, Ornella (Jamie) Bregg, Julio (Tammy), Sergio (Sheila), Maurizio, Daniella (Dave), his grandchildren; Laura, Stephanie, Peter, Elizabeth, Kayla, Andrew, Eirik, Jake, Courtney, Anthony, Savanna, Nicholas, his great grandchildren; Sofia, Aidan, Antwone, Madison, Jaida, and Jaxson. He is also survived by siblings Luigi (Gina) Chiodo, Alfredo (Leila) Chiodo, Ottavio (Emma) Chiodo, Vittorio Chiodo, Nellina (Domenic) Mercuri, Filomena (Pierino) Maletta, and in-laws Gregorio (Marisa) Mancuso, Maria (Luigi) Fragale, Santina Grdevich, Giovanni (Francis) Mancuso, and Dina Palermo, cousin Ralph (Fiorina) Costanzo and numerous nieces and nephews. 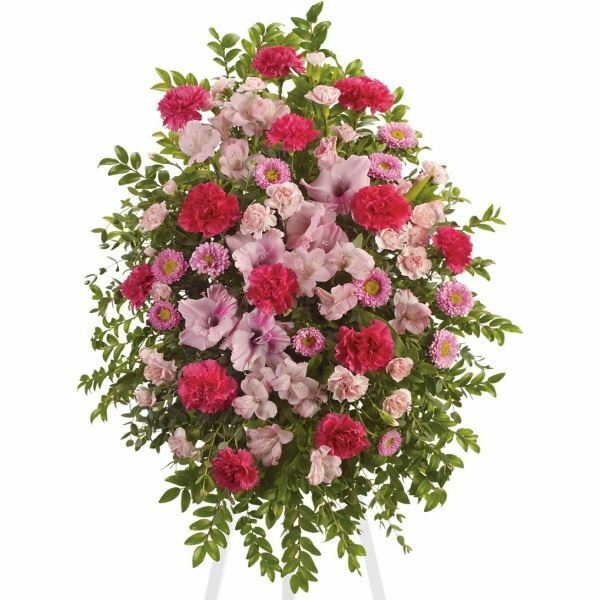 To send flowers to the family of Peter Chiodo, please visit our Heartfelt Sympathies Store. We encourage you to share any memorable photos or stories about Peter. All tributes placed on and purchased through this memorial website will remain on in perpetuity for generations. Minnie Maletta sent flowers to the family of Peter Chiodo. Minnie Maletta purchased flowers for the family of Peter Chiodo.